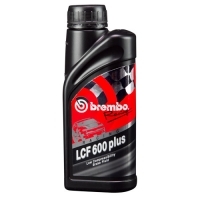 Brembo LCF 600 plus Brake Fluid has been formulated to provide the highest performance in all racing conditions and has an independently proven low compressibility at high temperatures. Exceeding the requirements of U.S. FMVSS 116 DOT4 specifications, the Brembo fluid also resists boiling at higher temperatures (both wet and dry) over other race fluids. 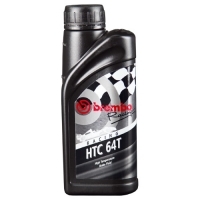 Brembo Racing HTC 64T is specifically formulated to provide the highest performance for all extreme racing conditions. 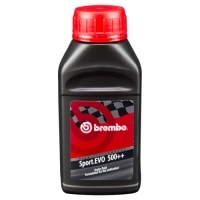 This fluid is compatible with all Brembo Racing Brake Systems.